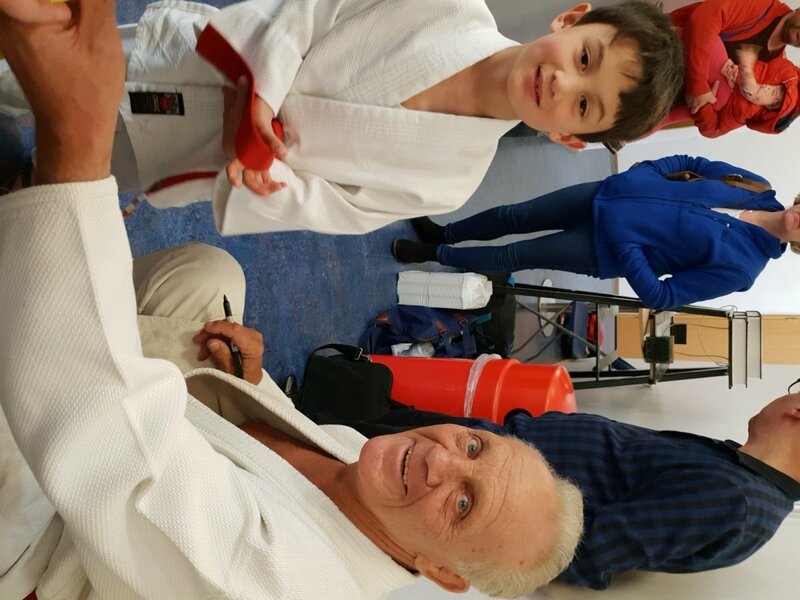 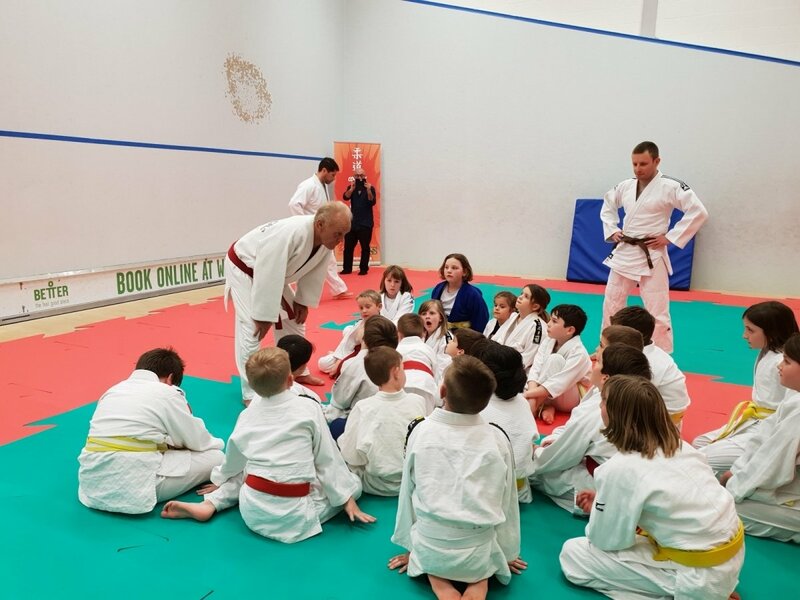 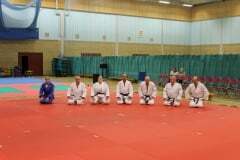 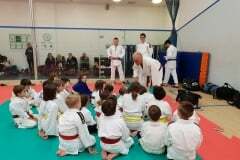 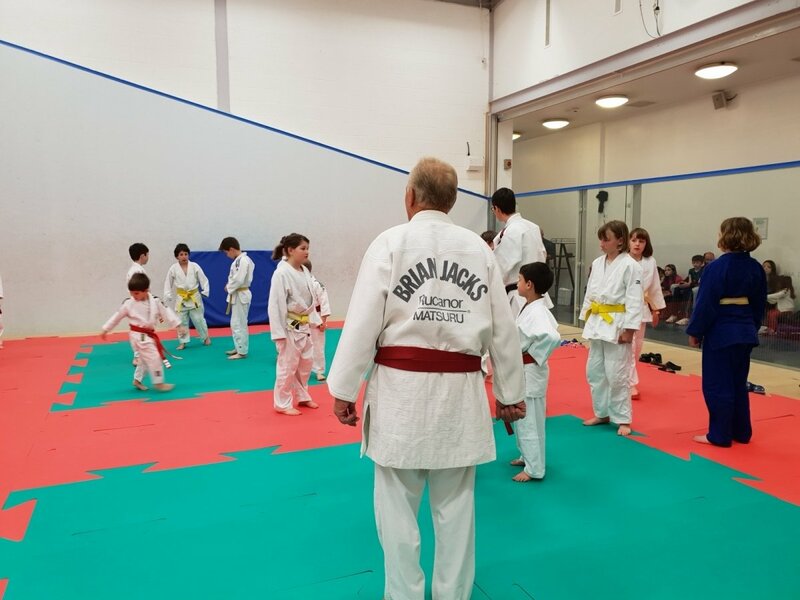 Brian Jacks 10th Dan, World and Olympic Bronze medalist, 2 x European Champion and Superstars winner came to Abingdon Judo Club as his first stop on his final Tour of Britain in April 2018. 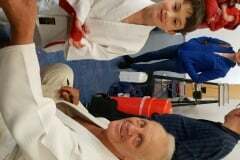 Brian signed copies of his book for our players and parents. 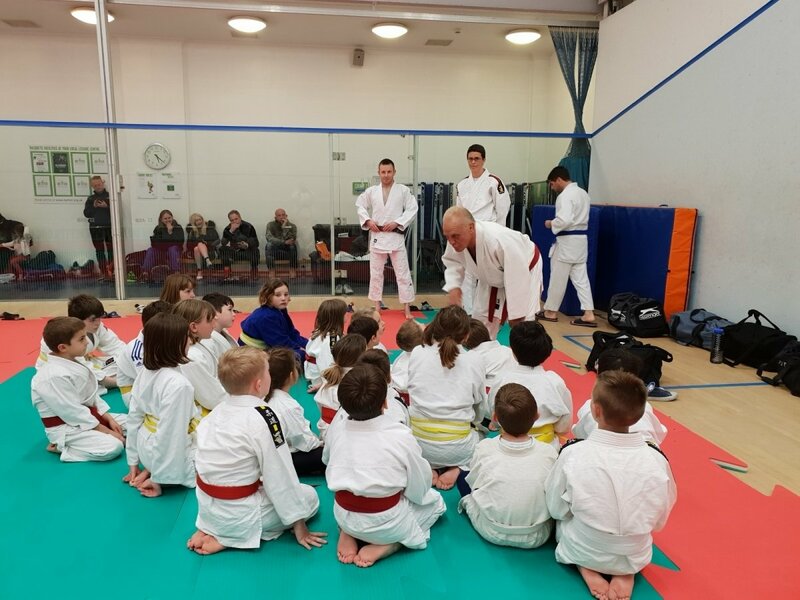 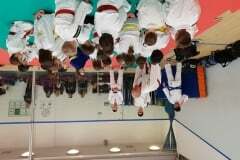 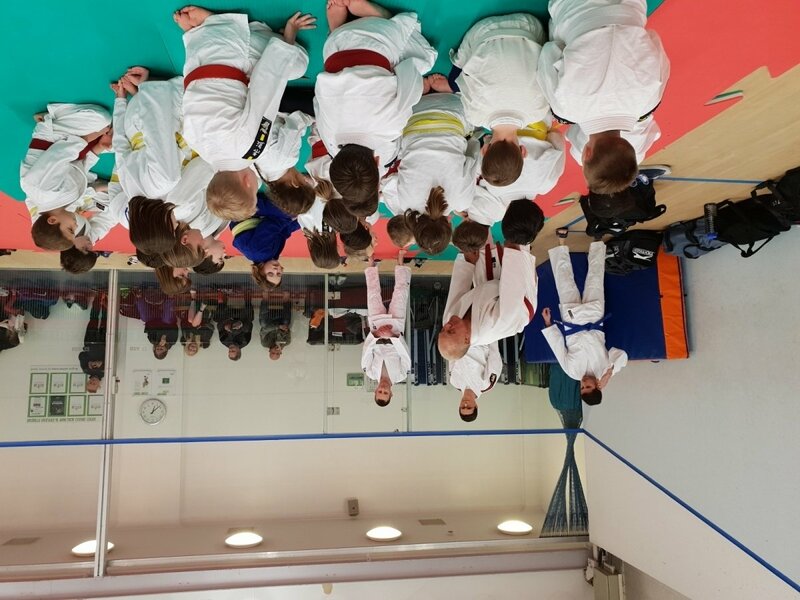 Abingdon Judo Club were extremely lucky to host Colin Oates, Olympian, European Silver medalist and Commonwealth Champion alongside a number of Judoka from the Northern Home Counties for an incredible masterclass. 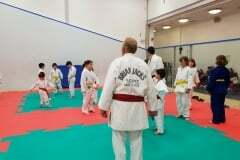 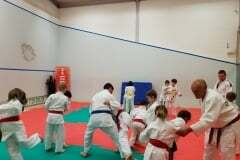 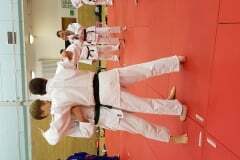 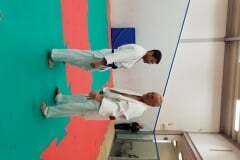 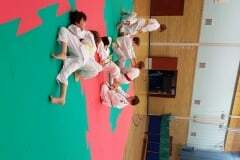 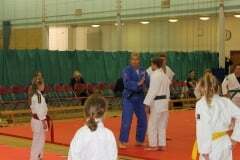 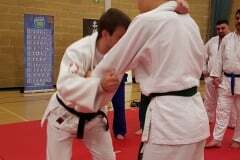 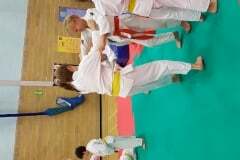 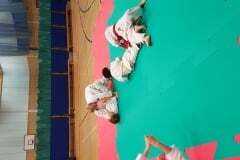 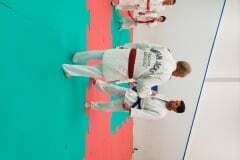 Colin is now one of British Judo’s team coaches. 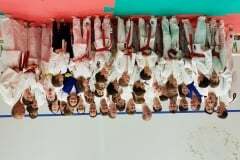 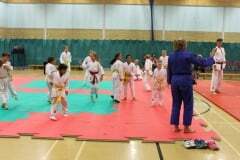 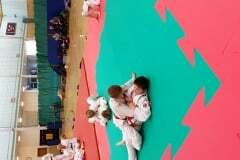 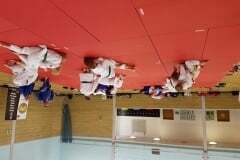 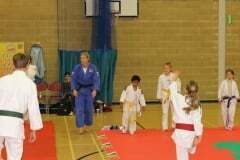 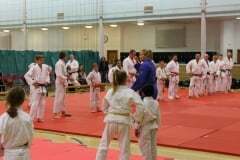 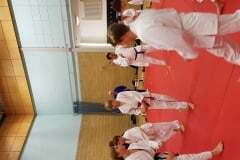 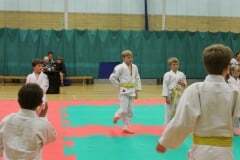 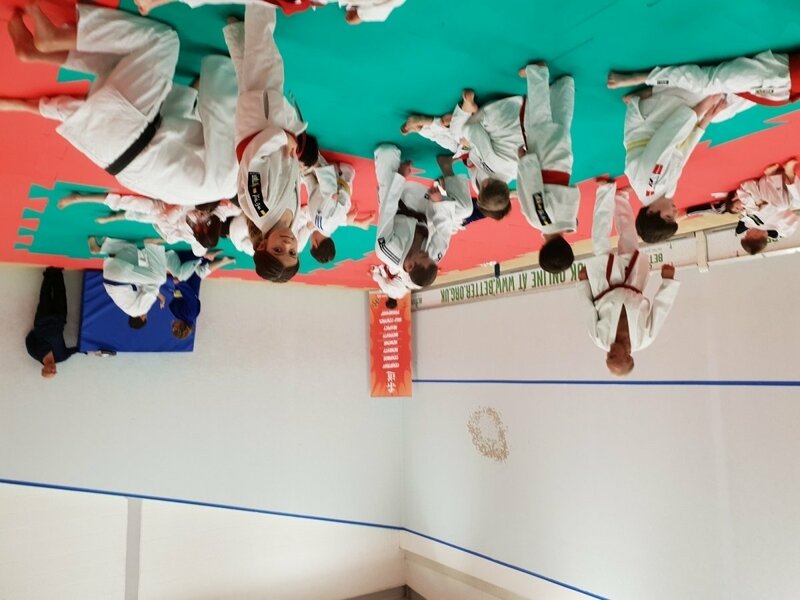 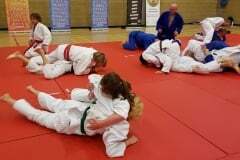 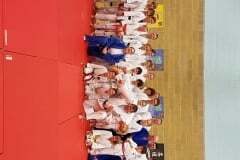 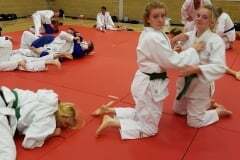 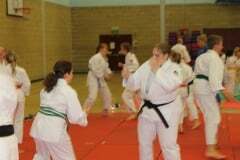 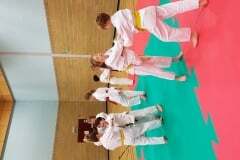 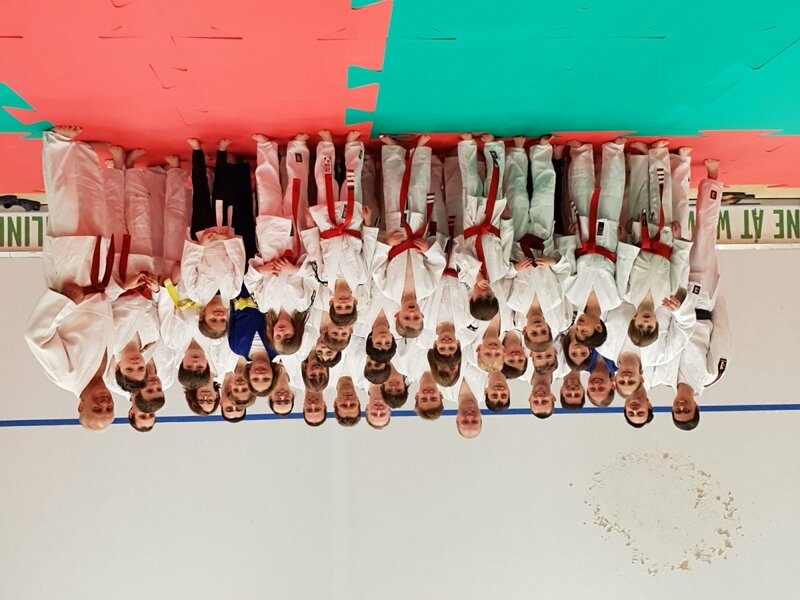 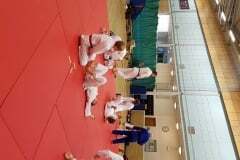 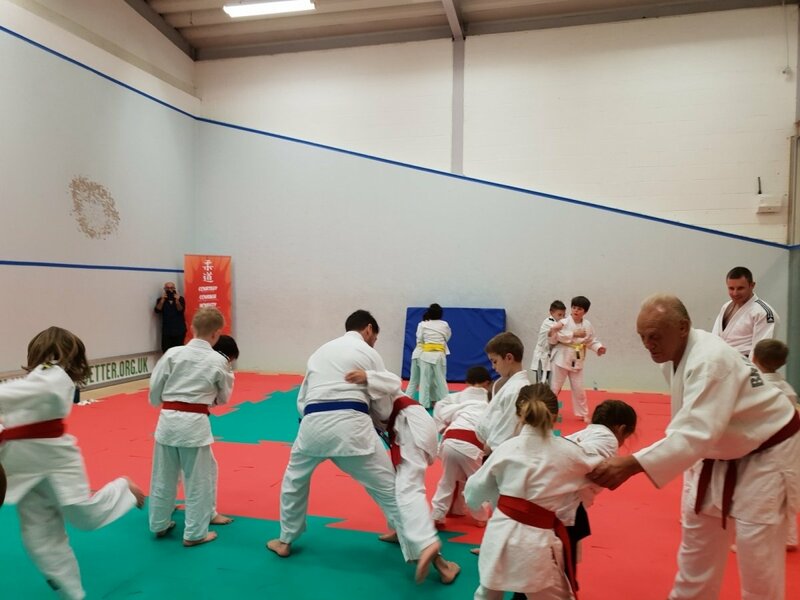 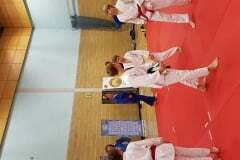 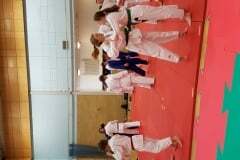 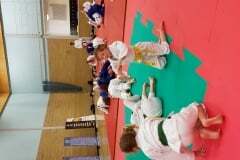 Abingdon Judo Club were privileged to host Gemma Gibbons, London 2012 Olympic silver medalist as well as over 65 Judoka from other Judo clubs for an excellent masterclass.